Film (Short) How Dare You! I am busy learning songs so i can set up a freelance entertainment programe. So i shall be aiming to entertain for all age groups.Including singing,dance and comedy. My real desire is to become a profesional actor. 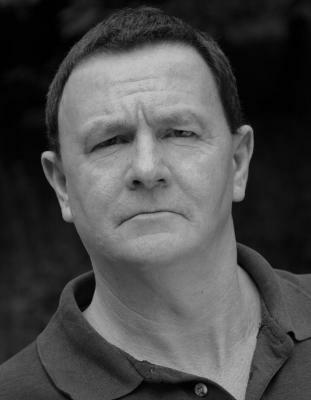 I have performed in various roles in a number of theatrical productions and film & television dramas (including for ITV). I have played a range of roles from pantomime dame to Cockney handyman to Russian school master. I have also done extra work in films and adverts.